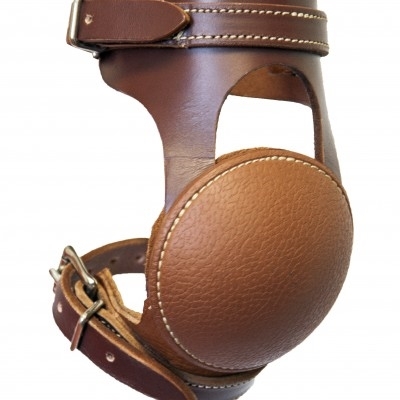 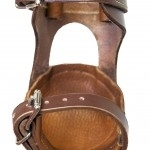 Relentless Leather Skid Boots are made of heavy-duty harness leather for support and wear and tear coupled with heavily oiled, softer leather for added flexibility in the fetlock joint makes this skid boot a must for any horse with a big stop. These skid boots are designed to stay in place stop after stop and provide comfortable and lasting protection. 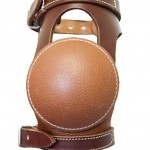 Great way to keep your horse protected from getting sore!